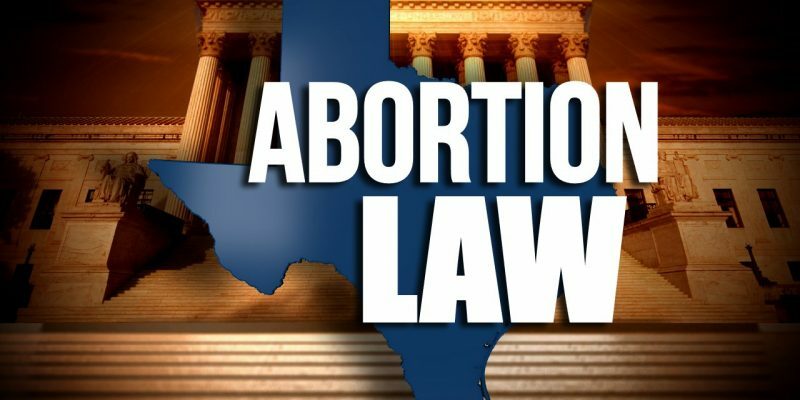 The Texas Senate approved Senate Bill 22 the first major anti-abortion bill of the session last week, which is expected to pass the Republican-controlled House and be signed by Gov. Greg Abbott. Republican state Senator Donna Campbell sponsored the legislation, which bans state and local governments from using taxpayer money to fund abortion providers. The bill comes several years after the Legislature in 2011, cut state funding for family planning by two-thirds. Campbell said the bill will hopefully end “sweetheart rent deals” that some communities have with abortion providers. In Austin, for example, Planned Parenthood has a rental agreement with the city for $1 per year. “Now I don’t know anyone who can get that kind of a real estate in Austin,” she said. Abortion advocates oppose the bill, arguing less government funding will impact their ability to provide other health services. The Fifth Circuit Court cleared the way for Texas and other states to defund abortion providers like Planned Parenthood. It also affirmed that undercover videos taken by the Center for Medical Progress of Planned Parenthood staffers discussing the sale of baby body parts were not “deceptively edited” and were forensically verified. Next Article Why Did LaToya Cantrell Go To Cuba?